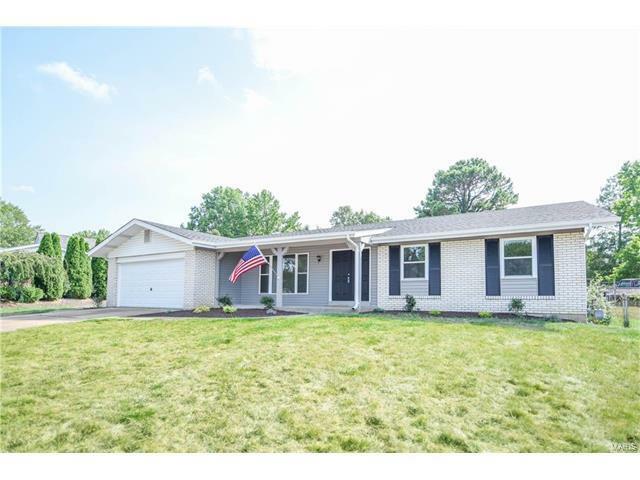 Beautifully updated ranch on the nicest lot in the subdivision. Three bedrooms and two full baths. Brand new kitchen with granite counters and stainless steel appliances. New hardwood flooring and carpeting on the main level. Both bathrooms have just been updated. Attached two car garage. New roof. White six panel doors and trim. Freshly painted. Huge new patio. Nothing to do here but move in. Owner/Agent for quick response. Mattis Road to Lodgewood to Slumberwood.